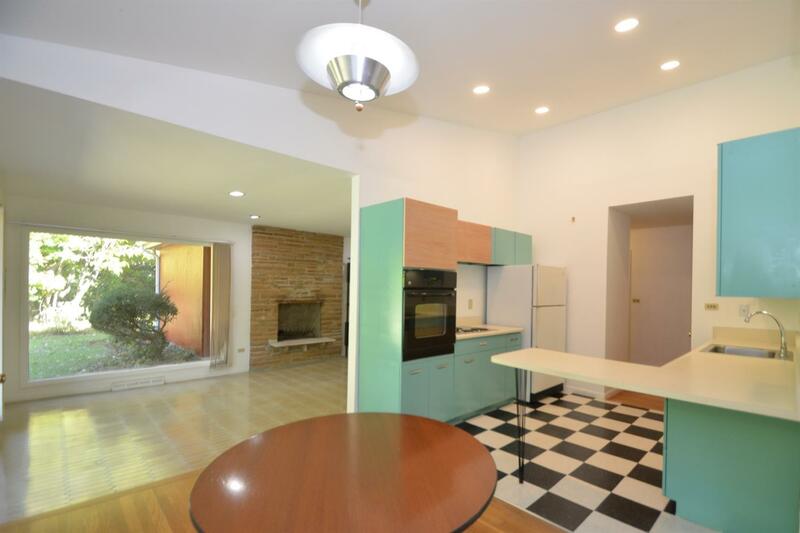 This 1956 ranch was a kit home designed by architect George Nelson, a big name Modernist who was also an author, photographer and the Director of Design for famed furniture line Herman Miller (among other things). 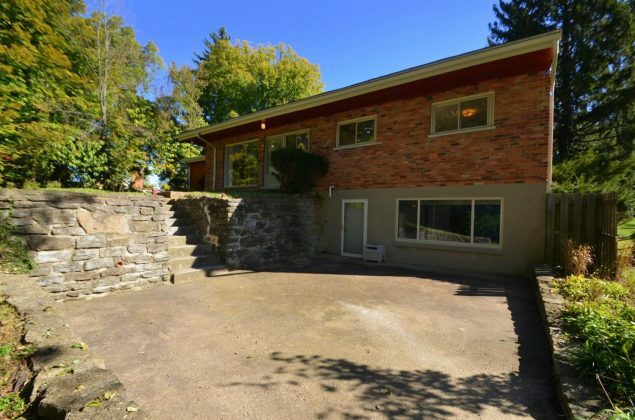 Basically, Nelson drew up different house plans – this one’s named the “Shorewood” – for a company named Pease Homes; Pease, in turn, sold the plans nationwide (sort of like the Sears Home kits). Then “builders or architects would buy the kits and customize them,” says listing agent Susan Rissover. 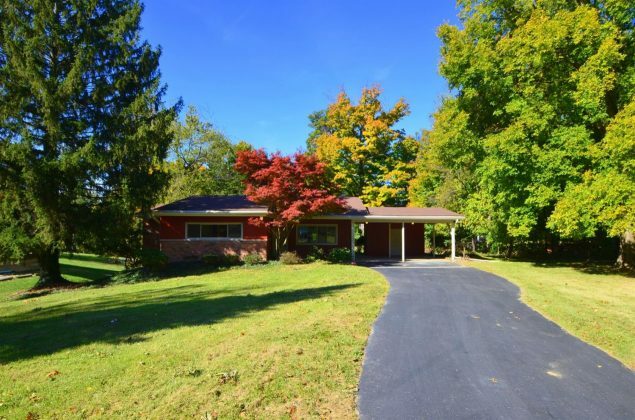 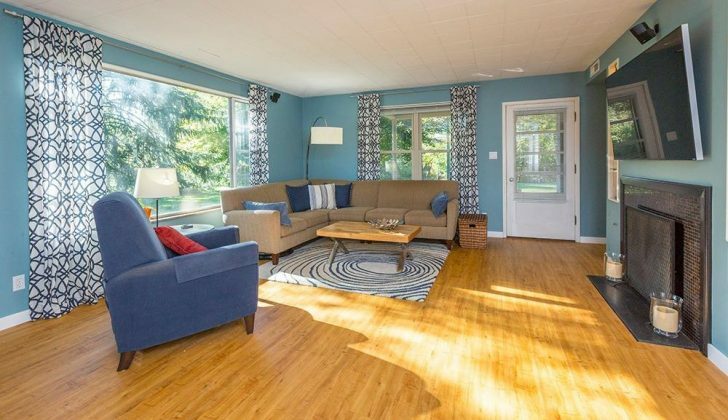 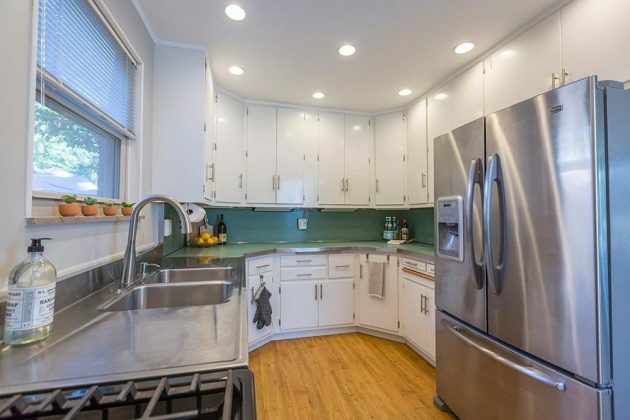 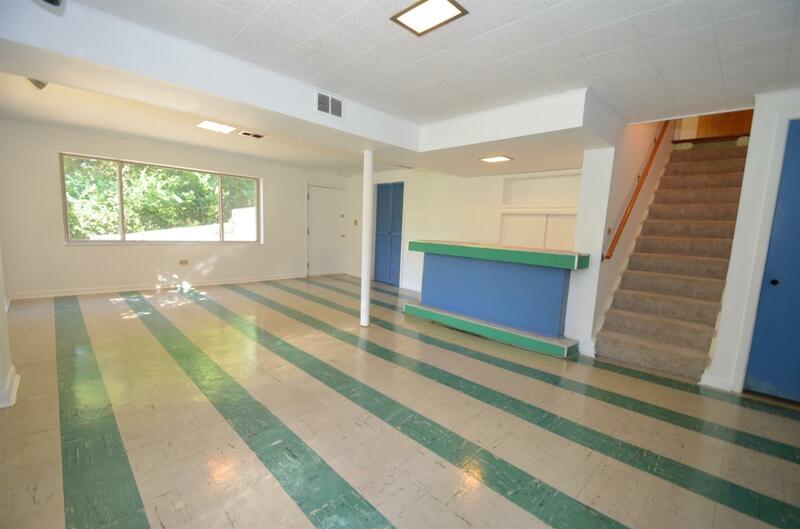 Present-day buyers will love the home’s open floorplan but vintage mid-century modern fans will adore the kitchen (turquoise metal cabinets, checkerboard floor and all), pastel tiled bathrooms and – of course – that green-and-white-striped linoleum floor in the basement rec room. 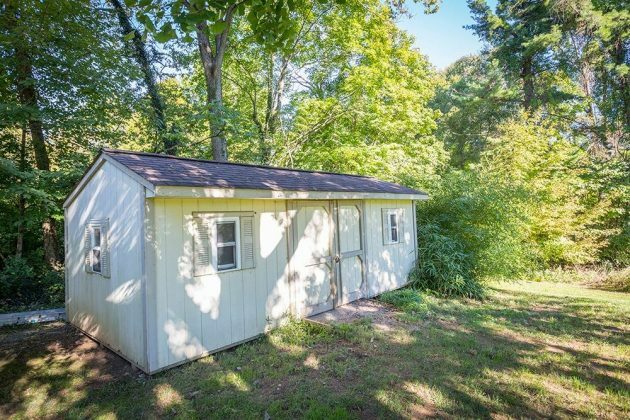 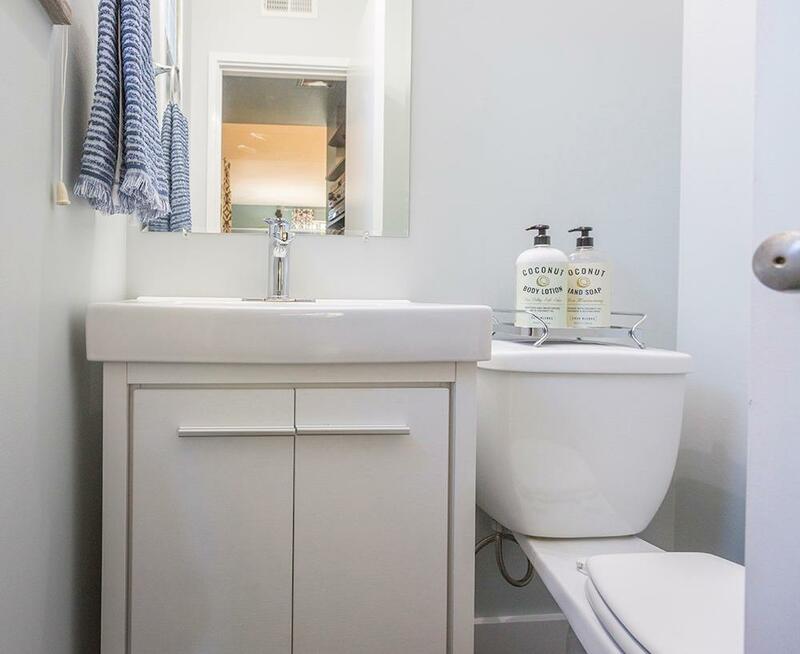 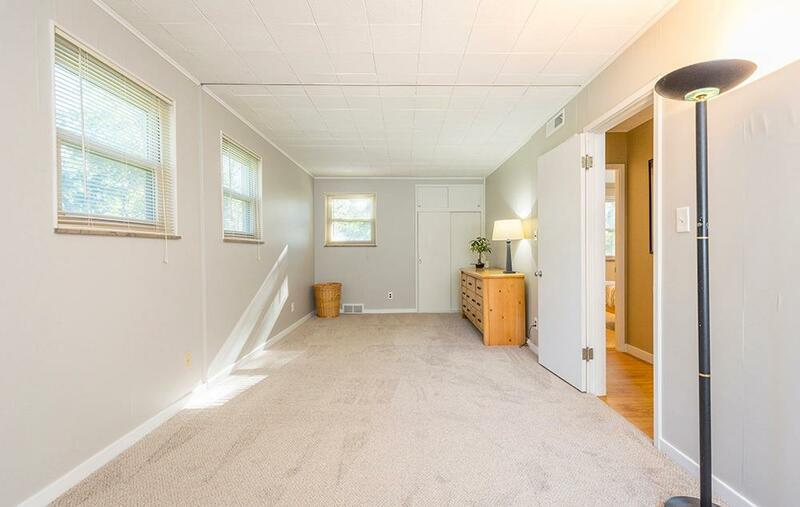 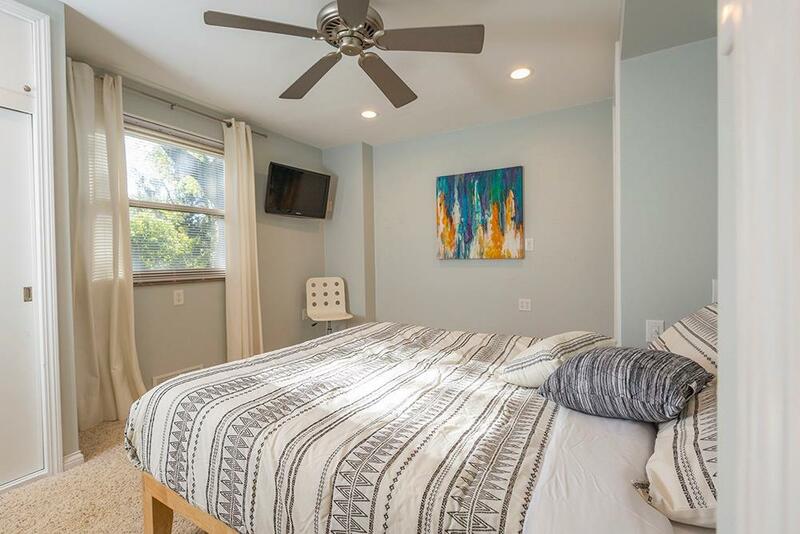 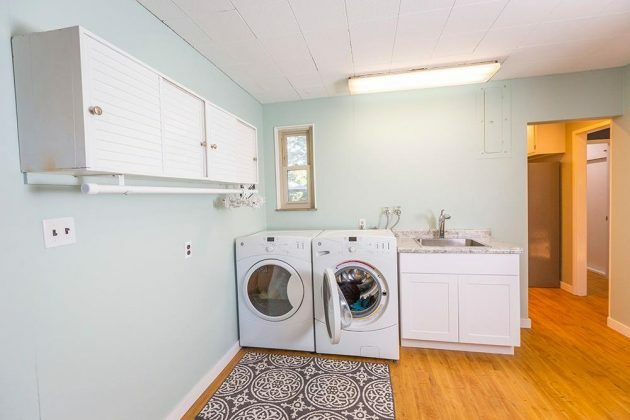 Our favorite thing about looking at this home’s listing photos is finding the built-ins. The kitchen’s easy (just don’t get distracted by those cool, turquoise laminate-and-steel countertops), but check out the in-wall storage in the living, dining and bed rooms, too (hint: look above the closets). 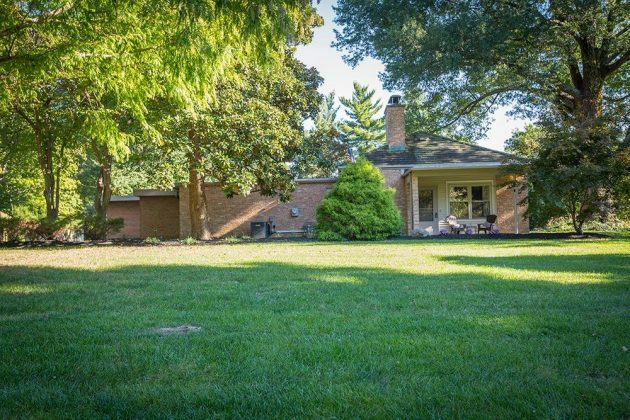 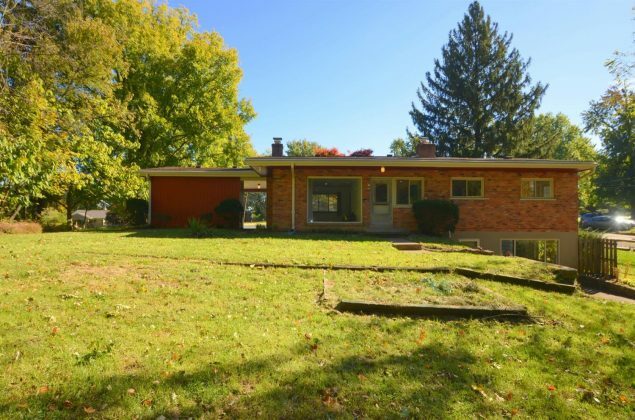 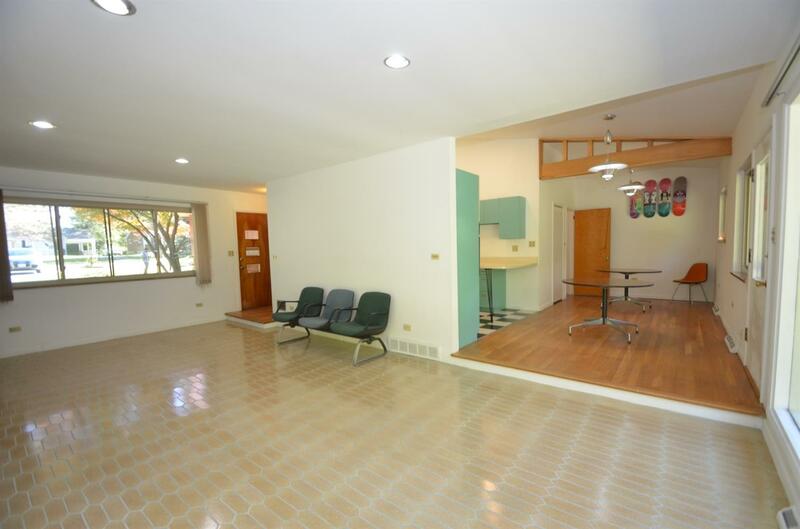 For a mid-century modern home, this place has a unique layout – especially with the courtyard patio and those three tiered garages. 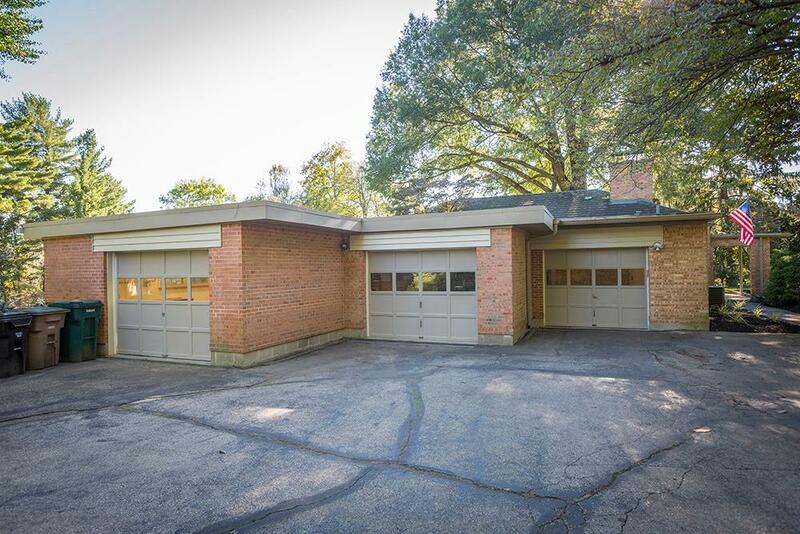 The structure’s original drawings (stamped by architect Frederic H. Kock, a watercolor painter and local American Institute of Architects chapter President) show it only had one carport at first. 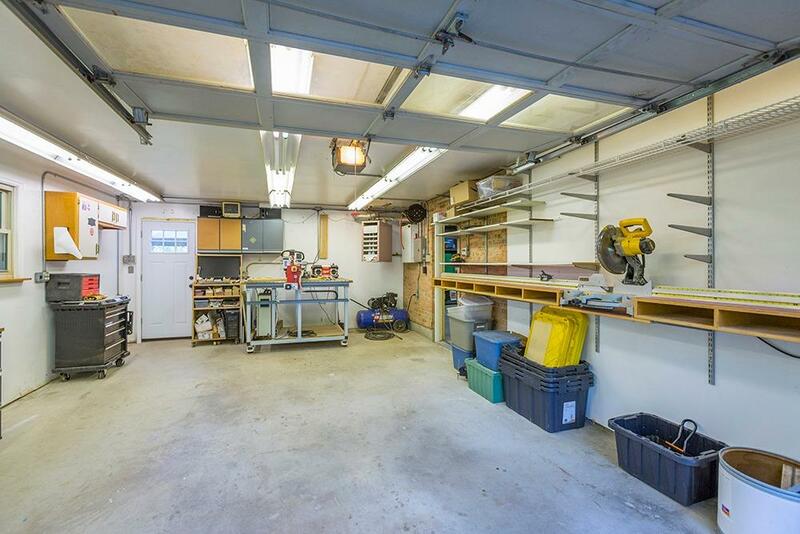 Listing agent Nick Motz theorizes the carport was converted to a single car garage and then later two more were added alongside it to form that stair-step pattern. 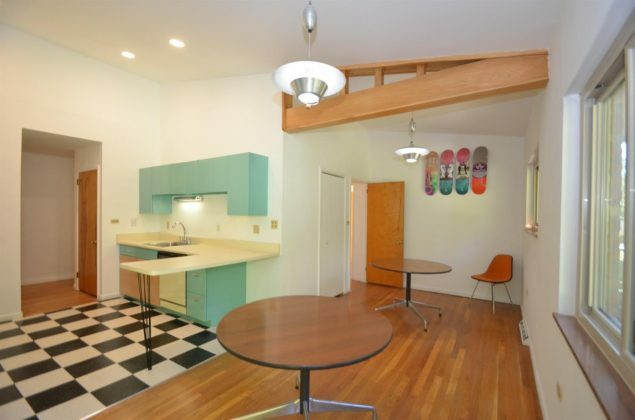 Additional drawings from the 1970’s show planned renovations by another local architect named Robert L. Holtmeier, who is perhaps best known for his role as a co-founder of the architecture firm that eventually became GBBN. 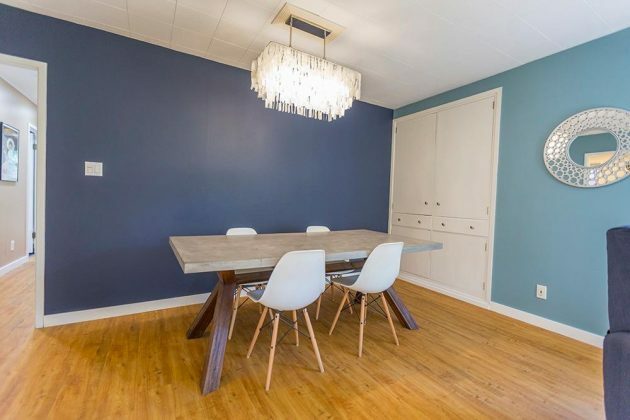 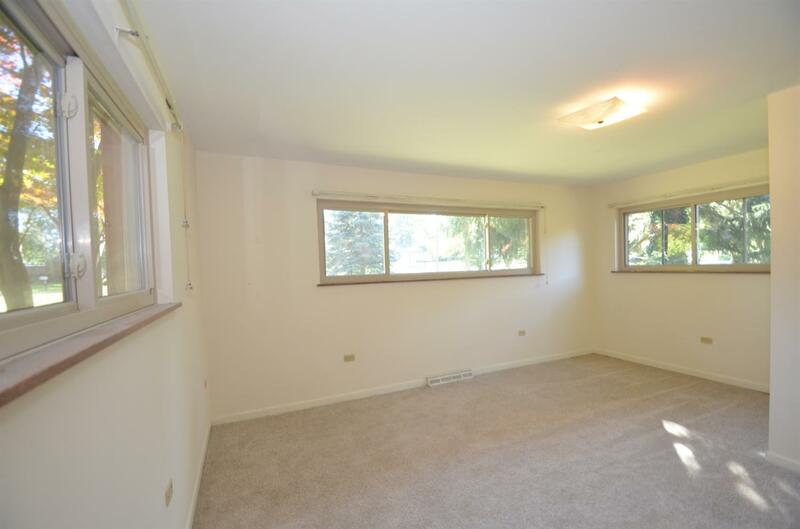 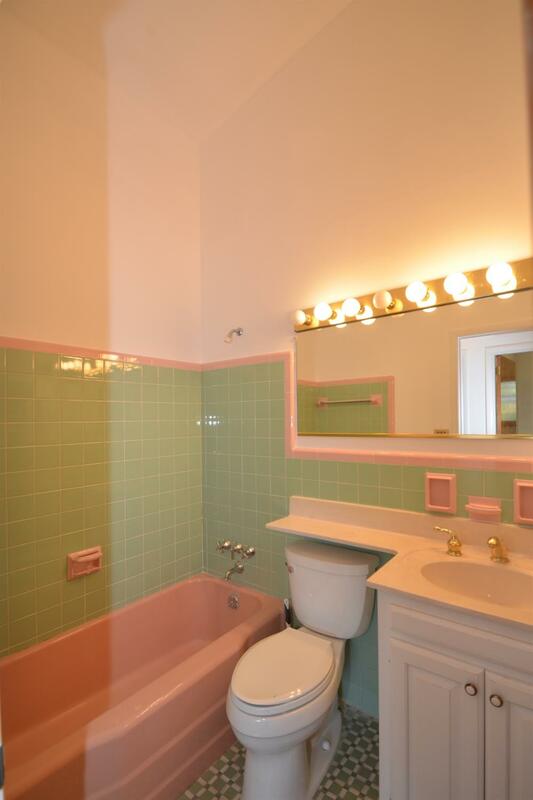 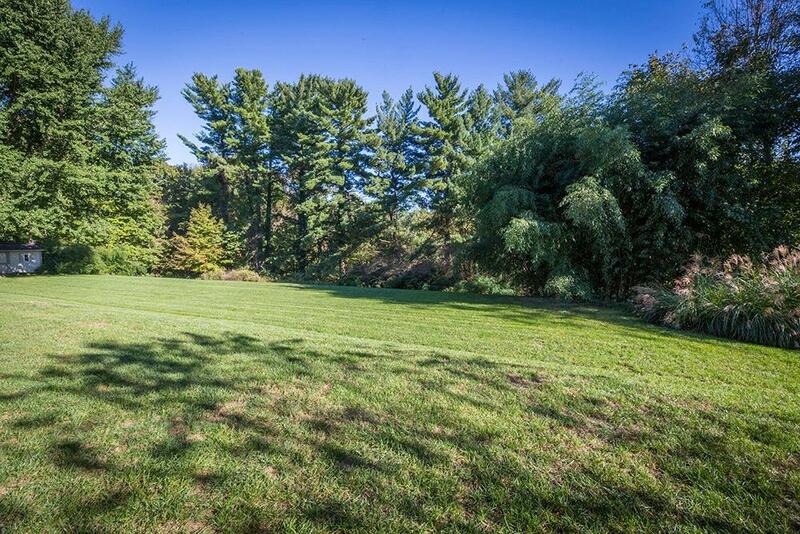 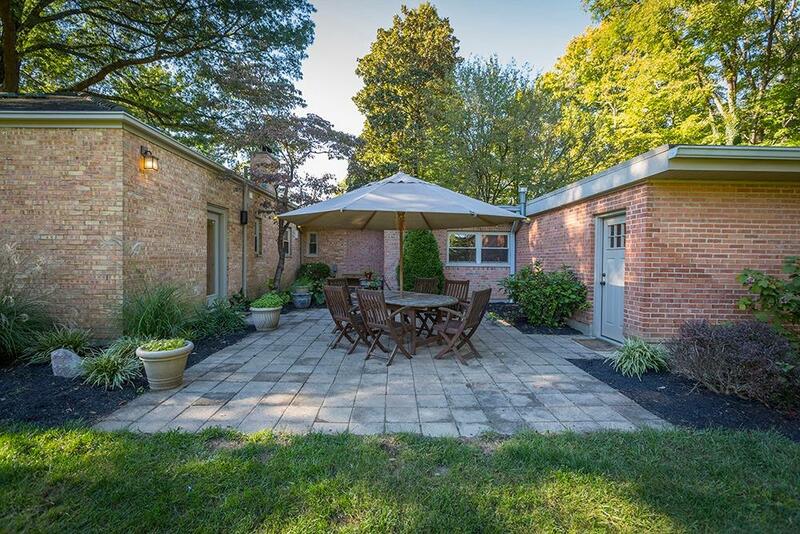 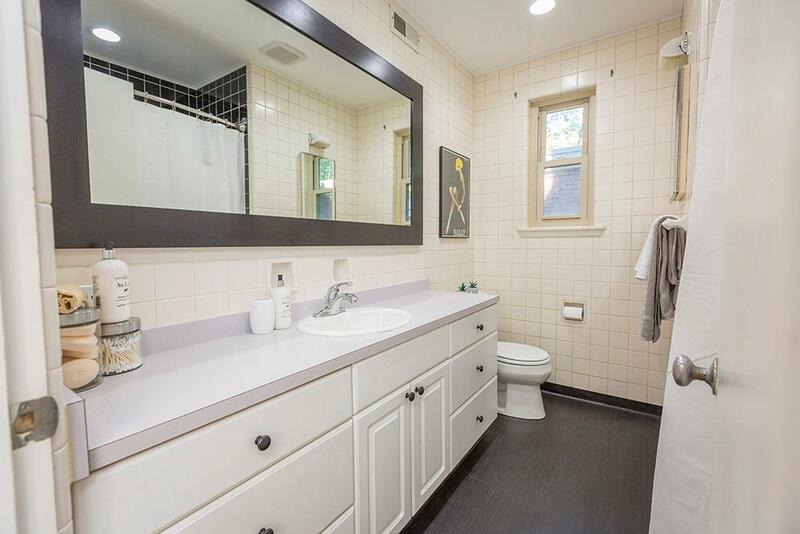 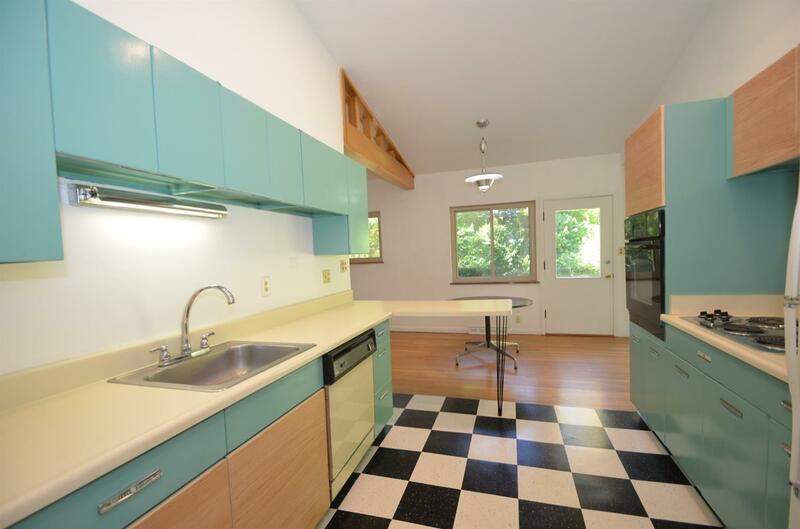 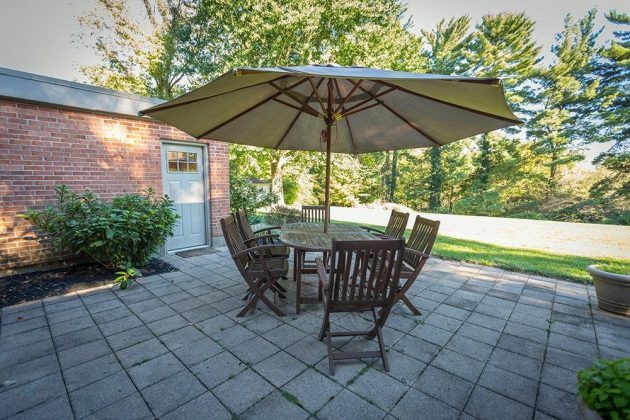 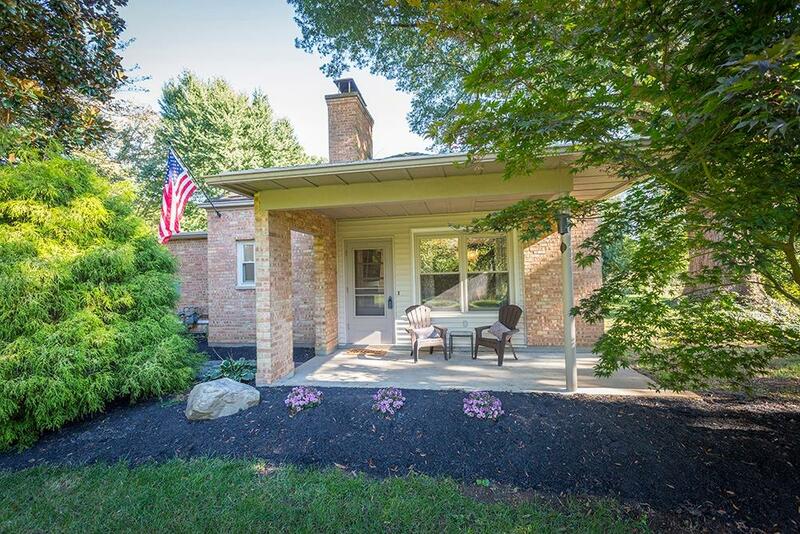 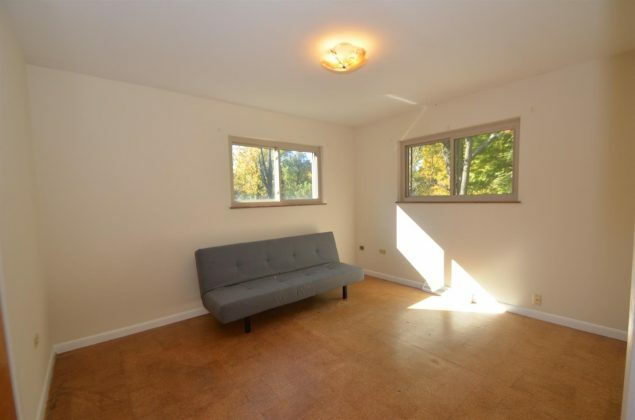 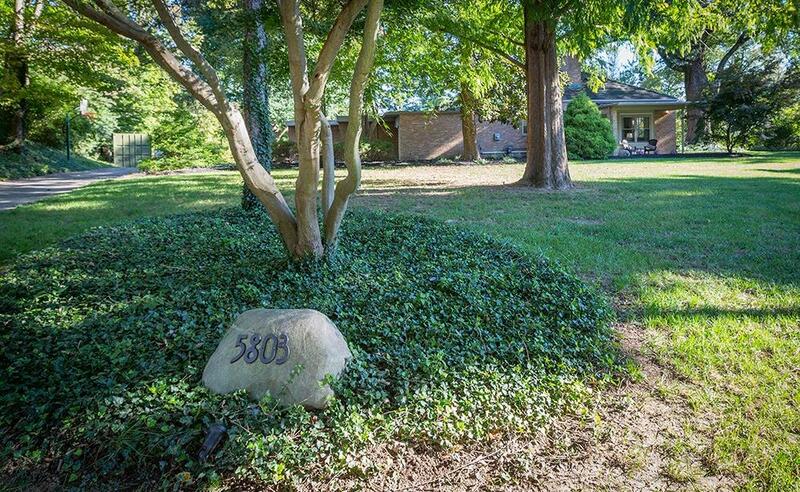 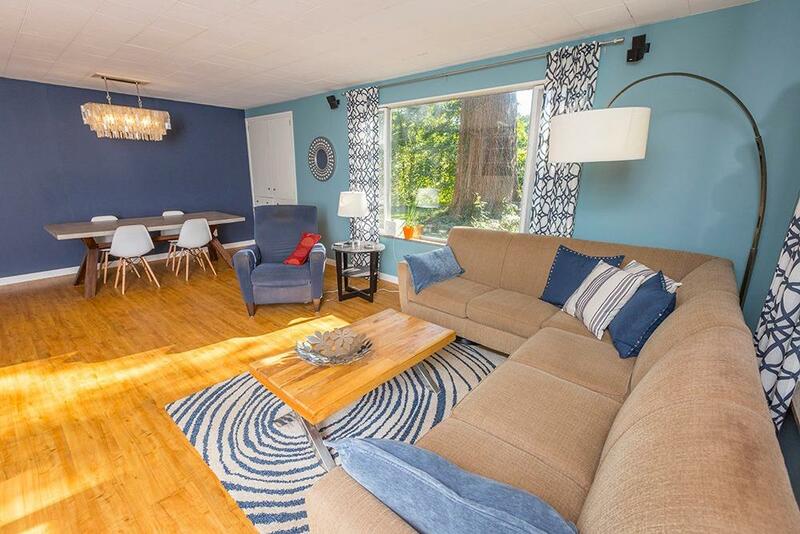 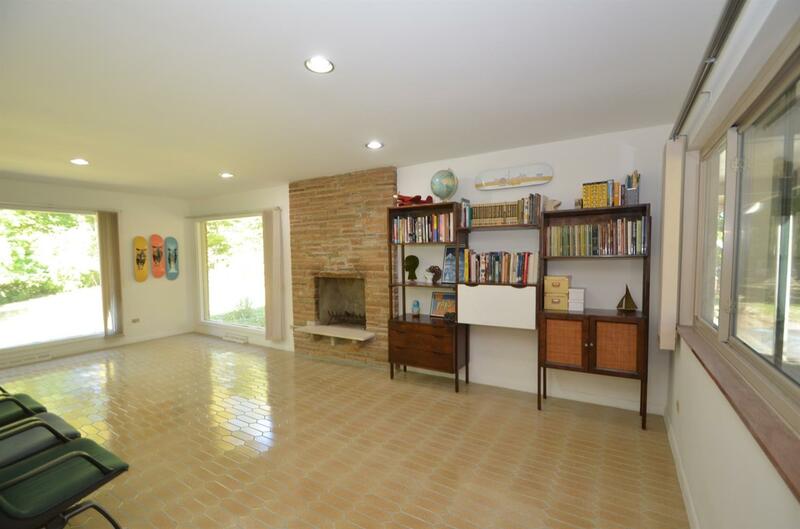 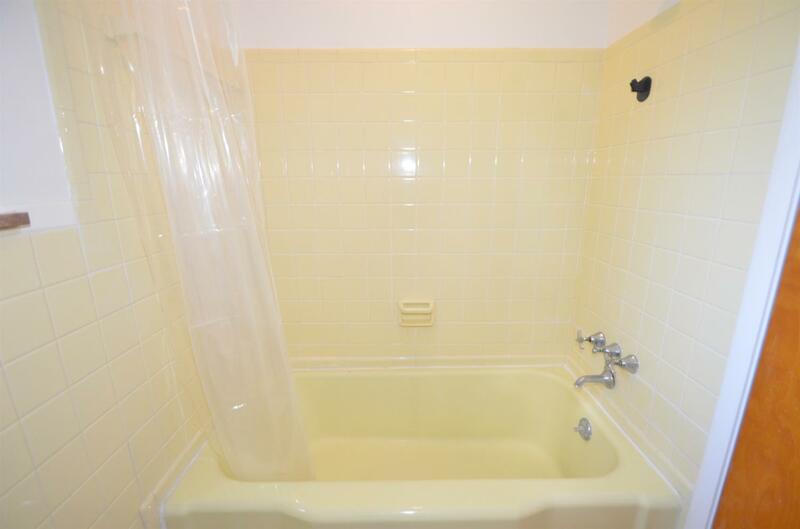 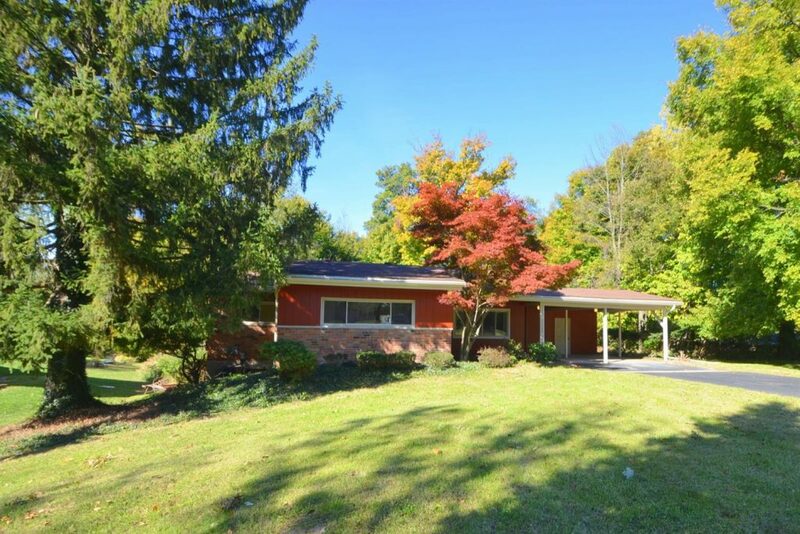 Safe to say this house has more than enough MCM cred to attract a discerning buyer.